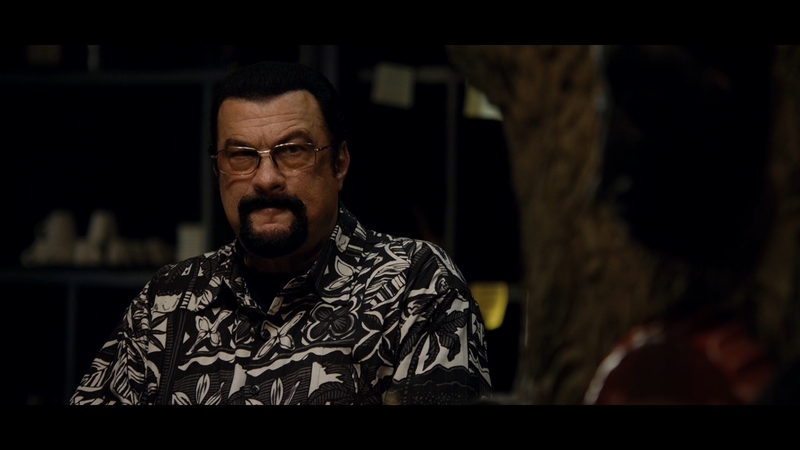 Mike Tyson and Steven Seagal, two washed-up celebrities living off their fame from the 1980s and 1990s, unexpectedly clash in one of this year’s most baffling and bizarrely inept movies. A Chinese production directed by Tan Bing supervising an international cast speaking broken English, one wonders about the real audience intended for China Salesman. 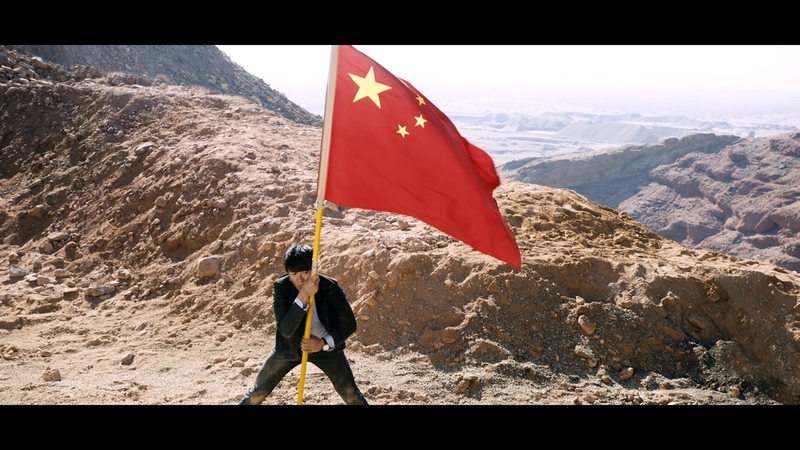 A movie so bad it may be good, China Salesman is one of this decade’s most unintentionally funny movies. Ignore the reviews calling this movie a flaming wreck. Most reputable critics have savaged China Salesman for its wretched dialogue, haphazard plotting and its sheer enthusiasm for blatant nationalistic pandering to China. This is an enjoyable mess for a couple of reasons, a film that has to be shared with friends. 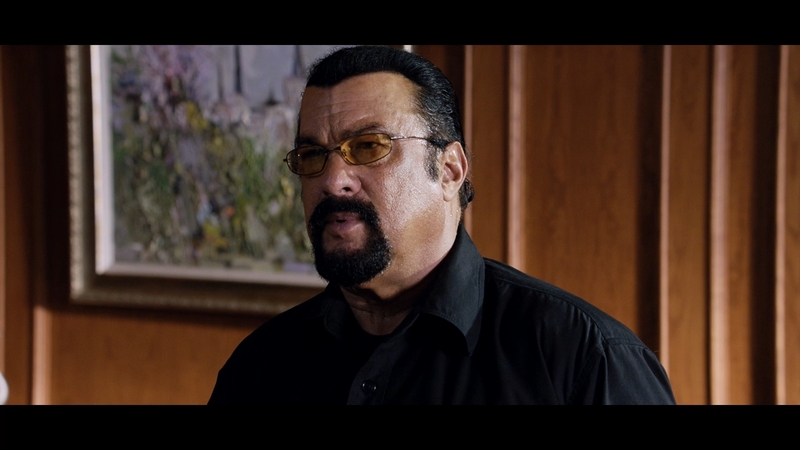 Hopefully the confrontation no one was asking for between Mike Tyson and a greasy, over-the-hill Steven Seagal draws enough interest in the crowded direct-to-video space. 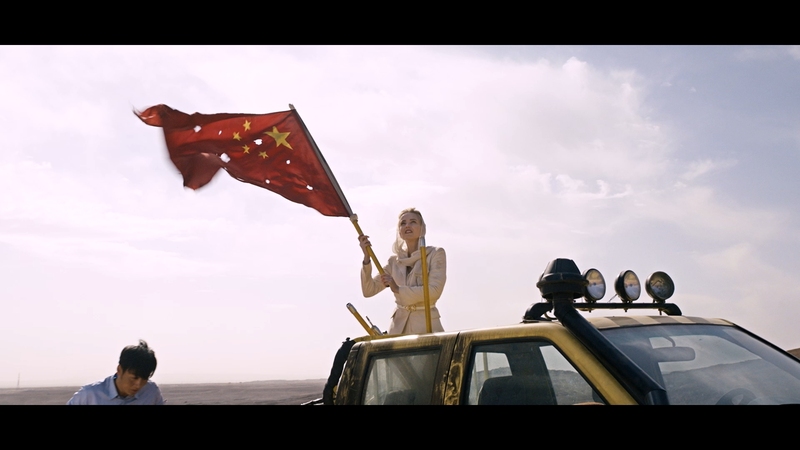 This cinematic experience is the kind of twisted foreign production that should ironically be enjoyed for its goofy filmmaking and unashamed propaganda for the Chinese government. Good propaganda is so subtle you can’t tell it’s propaganda until after you’ve consumed it. The great thing here is that you know immediately what China Salesman wants. 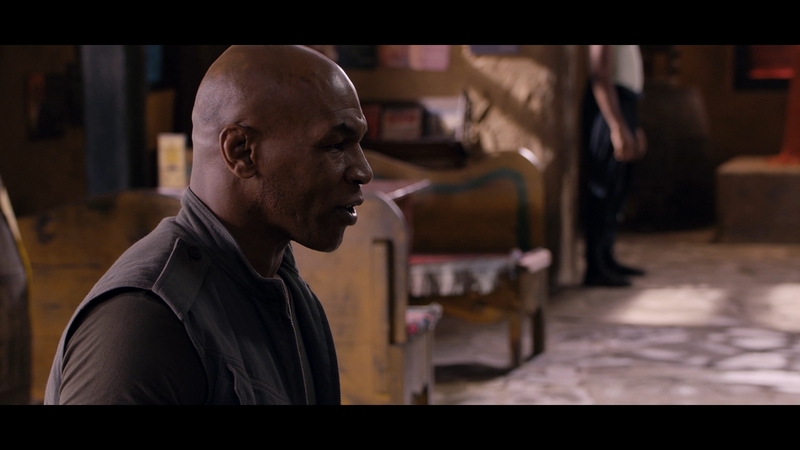 After a ridiculous opening act with dragonball-style fighting between Tyson and a fat Seagal, you quickly realize one of the intentions behind the movie. It is terribly ineffective Chinese propaganda for their corporate takeover of Africa. The Chinese government has a strategic interest in Africa. They’ve been investing billions into the continent, looking for important resources to sustain their giant economy and its insatiable demand for raw materials. Someone invested millions in this movie knowing exactly what they were getting. They were intending to put a friendly spin for Western audiences on China going so aggressively into Africa. 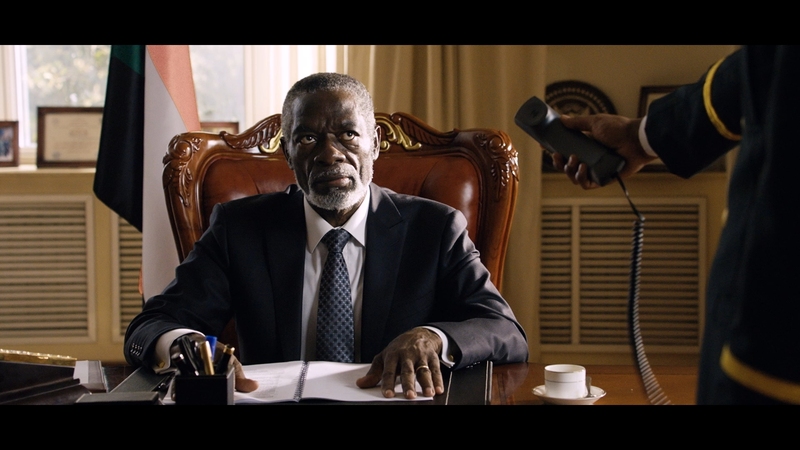 China Salesman is a poor movie in just about every phase of the filmmaking process. No one should go in expecting anything but a disaster. It has a dumb, hackneyed action plot that b-movies from the 1980s would find embarrassing. 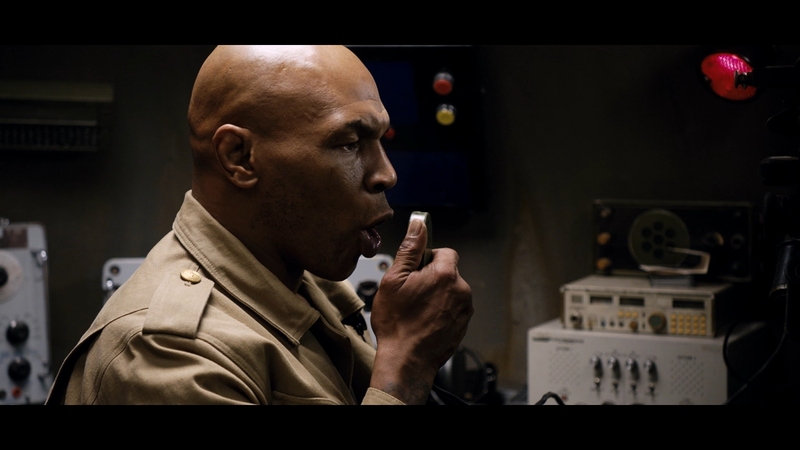 However, the movie’s blatantly jingoistic propaganda for China and their corporate tentacles in Africa, not to mention strange appearances by both Mike Tyson and Steven Seagal, make this one of those you-have-to-see-this-to-believe-it experiences. I haven’t even mentioned the bizarro English dialogue, spoken mostly by an international cast with English as their third or fourth language. 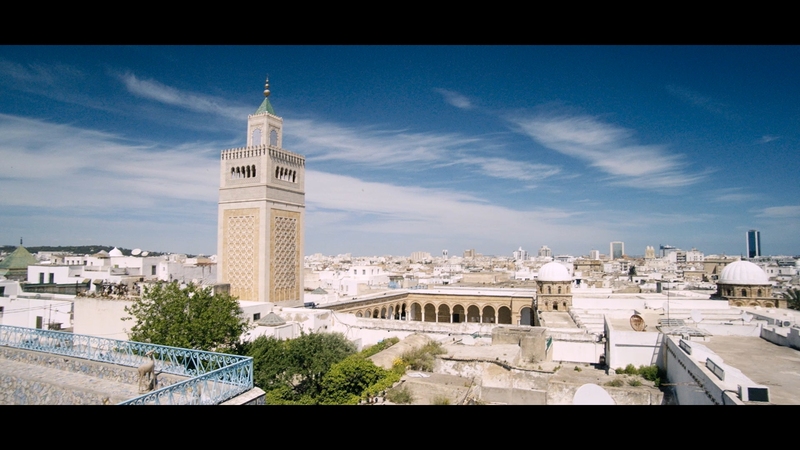 Set in North Africa, China Salesman is about a young Chinese telecom engineer racing to win an open technology contest for the next African cellular network against a nefarious French firm. Based on a true story, China Salesman is about a plucky Chinese engineer coming face-to-face with a corrupt business competitor in the midst of a brewing civil war. Local tribesman Kabbah (Mike Tyson) and mercenary Lauder (Steven Seagal) get drawn into the conflict in an exaggerated hand-to-hand battle, while the entire country descends into civil war. There is a lot of action, most of it set in the deserts of Africa. While the special effects are a bit sub-par, the budget shows up in the nicely staged battles and armored combat. There is even a little romance between the Chinese lead and Susanna, a French woman that runs Africa’s telecom industry. I believe China Salesman was mostly made with an eye on the Chinese audience, even if it attempts to imitate every bad Hollywood action trope it can during its two hours. Say what you will about China Salesman as a movie, but its brilliant HD video quality shines with bold definition and perfect clarity. Everything in it, from the close-ups to the wider panoramic shots, are presented in razor-sharp clarity. The contrast is impeccable. The 1080P video compares favorably in sheer video quality with many recent Hollywood productions. 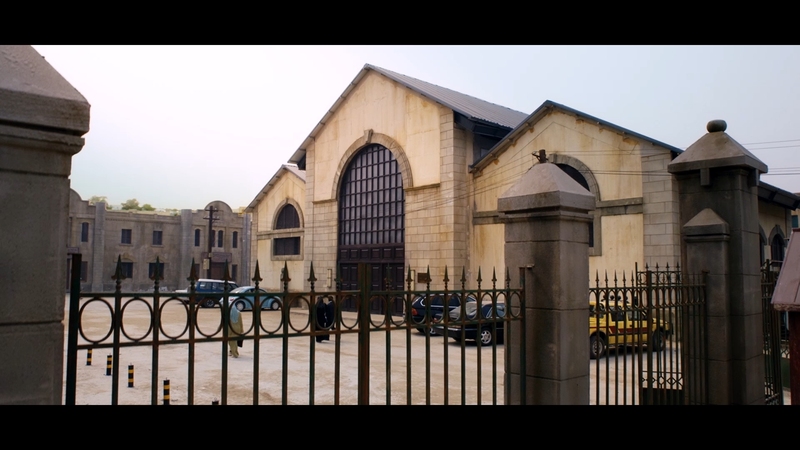 This is a stunning 2.39:1 presentation, clearly made with an experienced Chinese film crew that knew what they were doing. By Chinese film standards, the production was practically a big-budget affair. Coming in at an estimated $20 million, there is definitely some scenic digital cinematography shot on location. Digitally shot, the transfer from presumably a digital intermediate comes through in perfect quality. The AVC encode for the 110-minute main feature cleanly handles the bright, pristine footage. A few highlights get washed out but this unfiltered transfer has impressive levels of detail. 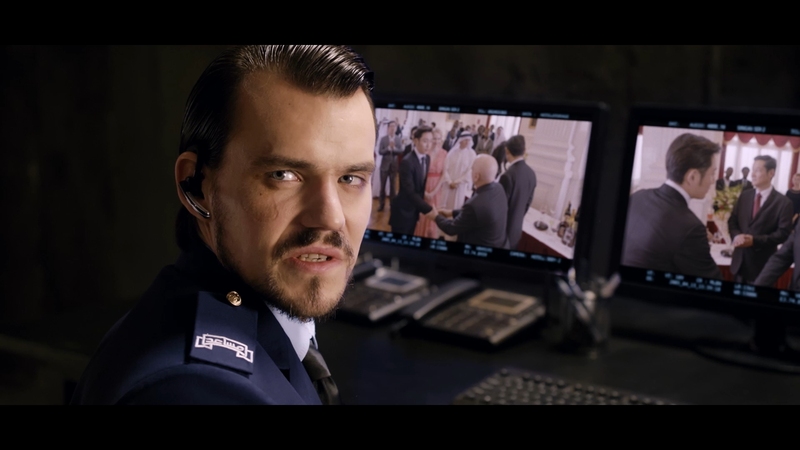 China Salesman arrives on Blu-ray with decently immersive 5.1 Dolby Digital audio. The movie has both English and Chinese dialogue. The lack of a lossless option is disturbing, only because the action scenes would stand to benefit from the full fidelity of lossless quality. Otherwise, the mangled English dialogue is heard loud and clear, even when it has been badly dubbed in post-production. China Salesman has a loud, aggressive mix. The discrete action can be heard panning from channel to channel, including fairly active surrounds. This is audio definitely made for action fans. 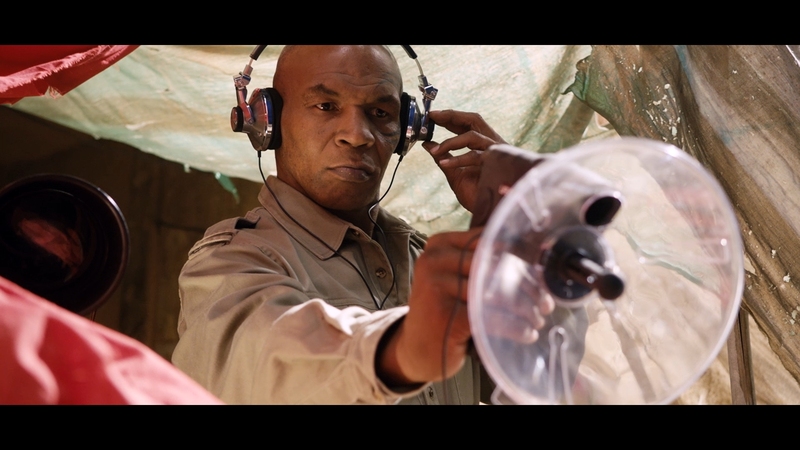 Like the video, the audio offers an excellent home theater experience if artistic merit is not considered. The only subtitles included are undefeatable English subtitles burnt into the video presentation whenever Chinese dialogue is heard. There are no optional subtitles for any language. MVD Visual is the Blu-ray distributor for Cleopatra Entertainment and handles China Salesman’s Blu-ray. The disc is coded for all regions. Slideshow (02:10 in HD) – Shots from the set and the production autoplay. Promotional Video (01:36 in HD) – Basically a trailer. Cleopatra Entertainment Trailers (All in HD) – Six movie trailers in total, playable either in one loop or individually. Watch it for the unintentional laughs with a group of friends and marvel at how someone was willing to flush millions down the drain to create this “masterpiece”. The unaltered images below are taken directly from the movie’s Blu-ray. For an additional 14 uncompressed China Salesman screenshots in full resolution, early access to all screens (plus the 13,000+ already in our library), exclusive UHD reviews, and more, support us on Patreon.